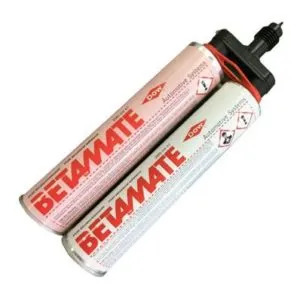 Betafill 10211 is a one component, moisture curing, grey polyurethane seam sealant with permanent elasticity and good adhesion to different substrates. 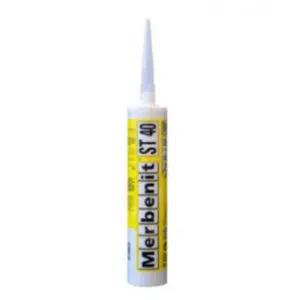 Betafill 10211 is a polyurethane seam sealant for sealing, filling and finishing body repairs. 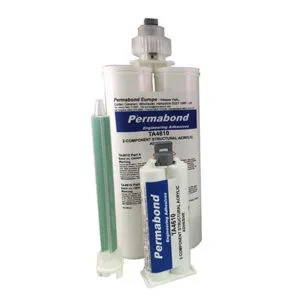 This sealant combines medium strength bonding and sealing in an quick one-step operation. 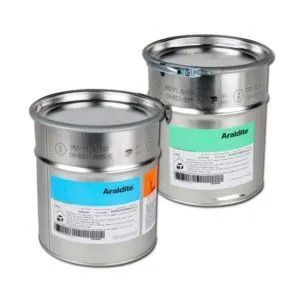 Betafill 10211 can be easily abraded and is over-paintable with many paint systems and does not require a primer when used on coated sheet metal, glass reinforced plastic (GRP), polyurethane (PUR, PUR-RIM) and Polycarbonate. 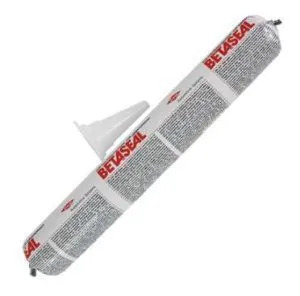 Betafill seam sealants can prevent moisture intrusion that can lead to corrosion. 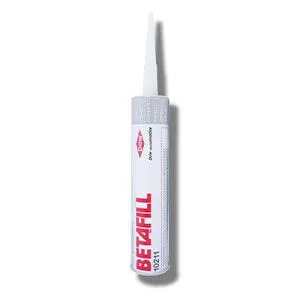 Betafill 10211 is suitable for body repairs, e.g. 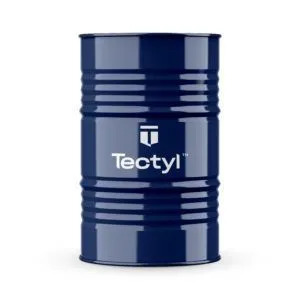 sealing, filling and finishing.